German biologist and artist Ernst Haeckel dedicated his life studying far flung flora and fauna, drawing each of their peculiar specificities with an immense scientific detail. Haeckel made hundreds of such renderings during his lifetime, works which were used to explain his biological discoveries to a wide audience. 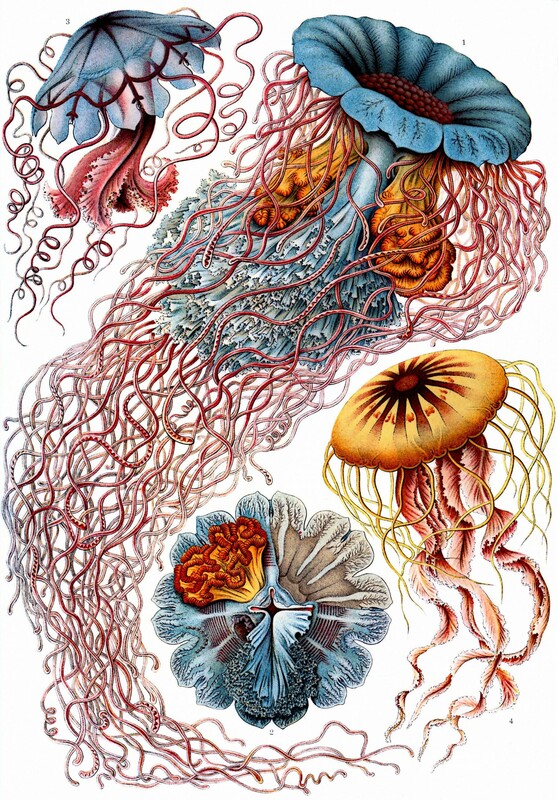 In addition to these visual masterpieces, Haeckel also discovered many microbes, and coined several scientific terms commonly known today, such as ecology, phylum, and stem cell. 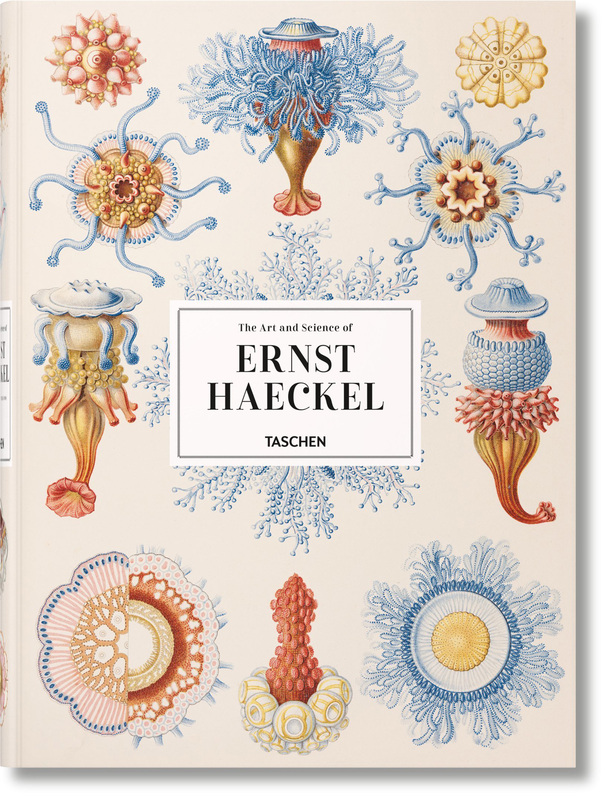 A new book from Taschen titled The Art and Science of Ernst Haeckel outlines the 19th-century artist-biologist’s most important visual works and publications across a hefty 704 pages. The compendium includes 450 drawings, watercolors, and sketches from his research, which was in large support of Darwin’s theory of evolution. Most notably the book contains the Kunstformen der Natur (Art Forms in Nature), a collection of 100 prints of varying organisms originally published between 1899 and 1904.